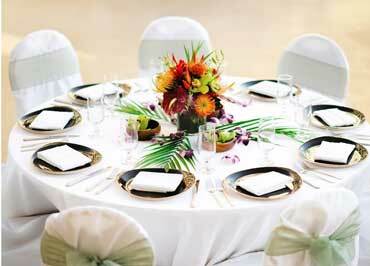 Weddings of Hawaii is here to assist you in planning your post-wedding celebration! We can setup your wedding reception at any of our recommended post-ceremony restaurants. 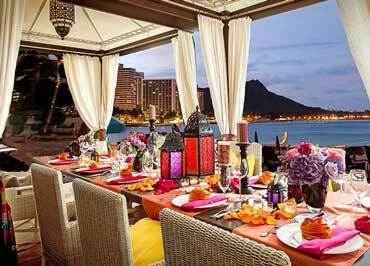 Choose from some of the best post-ceremony venues in Hawaii. 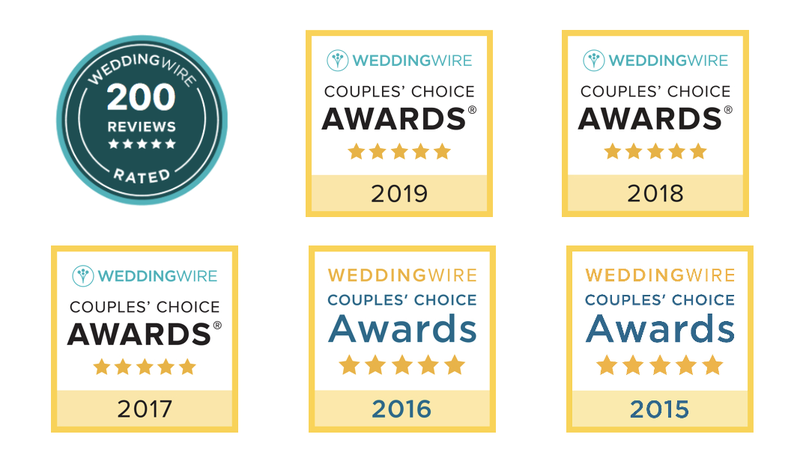 We have contacts at top-rated restaurants and venues, providing our couples with the best options for their special day! Our designers can decorate your reception for you to celebrate in style! Adding a decor package to your reception venue creates a traditional feel, creating special memories for you and your guests.